This was a year, y’all! On Christmas Eve this year I kept thinking “This time last year I had a hunch I was pregnant.” On Christmas I thought, “I was pretty damn sure I was pregnant this time last year and was keeping my hunch a secret.”, and remembering how much I was analyzing my possible symptoms before getting a pregnancy test. The day after Christmas this year I thought that it really couldn’t have been a whole year ago that I went to visit my friend Stephanie and was too nervous to tell her I thought I was pregnant and to ask her if I could please use her bathroom to pee on a stick. I thought about how I instead I peed on a stick in the Starbucks bathroom, and then waited for my coffee order to come up while I peeked inside my purse at the stick I’d shoved in there after leaving the bathroom, and grinning with shock and excitment when it said I was pregnant. That’s been a whole year ago now! So, it really shouldn’t come as a surprise that my # 1 best of for the year is Forest! Forest: Of course my very best of 2014 is going to be my kid! From first seeing him on the ultrasound to introducing him to the world, he’s definitely been at the forefront of my thoughts for the majority of the year. What a trip these last four months have been! I have a post on motherhood brewing in my head, but a short synopsis on what introducing a child to your life is: intense love, insanity, and life changing. I thought really hard during Christmas this year because it was one year ago that I was someone who’d never gone down this path of parenthood in any form and then in that tiny moment of looking at the pregnancy test everything changed. It is still surreal. 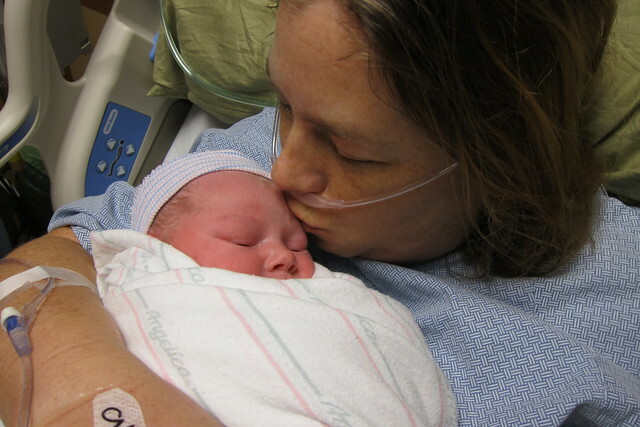 I covered some of that in my Postpartum Thoughts write-up. 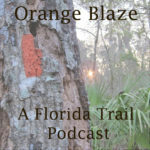 Finishing my Florida Trail book: I wrote a giant treatise on the first of the year last year on Reconsidering The Florida Trail As A Valuable Long Trail which in turn got some attention from folks in the Florida Trail community as well as those outside of it in the general hiking world. I’m glad I wrote it, getting some frustrations out and hopefully spurring some interest in the trail itself. The Florida Trail needs some love!! That led to being invited to talk about the FT on The Trail Show which was an awesome experience and I was glad to spread the love of the FT to the hiking community. At the end of January I finished my book and in my perfect hindsight view I realllllly should have edited it before Forest was born. Since I didn’t I plan on getting that done this spring and we’ll see what happens with it after that. I’m just glad I wrote the dang thing and will remember all of the frustrations with my slow studio computer (my old laptop), piling on blankets during the cold months because the heat didn’t do my studio justice, and listening to internet radio. I’m ready to spend some more time in my studio polishing up the book and getting it out there. I should also add that recently I was interviewed by Sandra Friend at Florida Hikes! as part of her Wild Women series. You can read my interview here but please check out all of the other fantastic ladies that were interviewed as well! Florida! 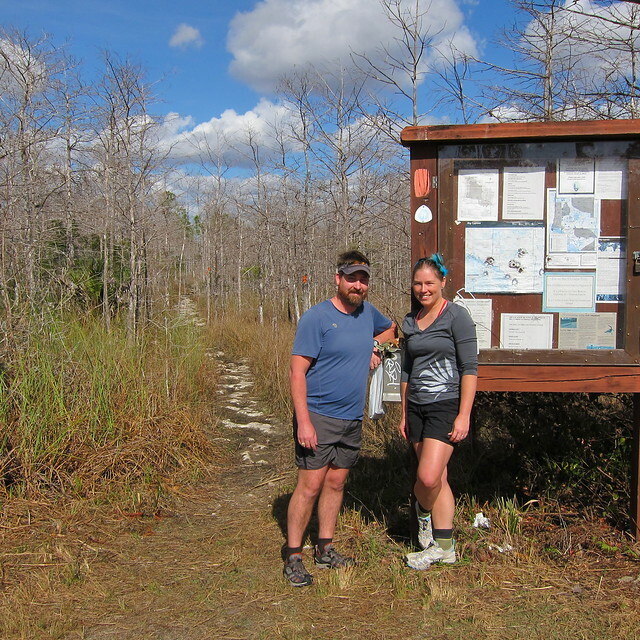 : In March, just as I was getting over the first trimester nausea and before I was really showing, we went back to Florida for the first time since we’d hiked the Florida Trail three years previously. We hit up Little Slough for some rambling, and saw several old friends…oh it was good to see them! 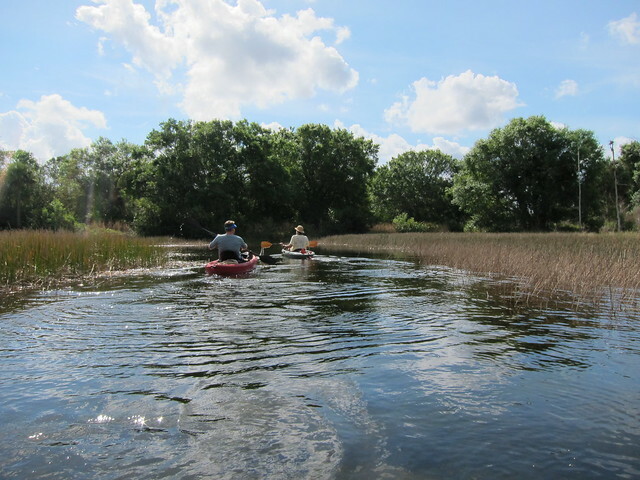 There was Paddling at Riverbend Park and Swamping in Fakahatchee Strand. Just thinking about doing all of these activities makes me long for the days when Forest is big enough to go exploring. I miss it so much. Those were the big things this year. We had a few big garden projects but I wasn’t as involved in those and as summer wore on my outside involvement reached nearly to nil and once Forest was born it was nil. There weren’t any big creative projects after I finished writing my book, which bums me out a little bit and makes me itch to get a lot of creative things done this coming year. I suppose the one creative thing I somehow managed to do was put together a printed book of Forest’s birth story as well as a scrapbook of his birth. I managed that on maternity leave and Forest’s more sleepy times. In all, it was definitely a good year but I’m excited for the upcoming year. I picked a word for 2015 and hope to share it with you soon. I haven’t picked a word in two years! 2014, you were one crazy-awesome year!